At M25 Chauffeurs, we let you choose where and when you want us to arrive at your 5 Star London hotel. Whatever your requirements are, we arrive in minutes before your chosen time for added peace of mind, with a professional London chauffeur trained to the highest standards. 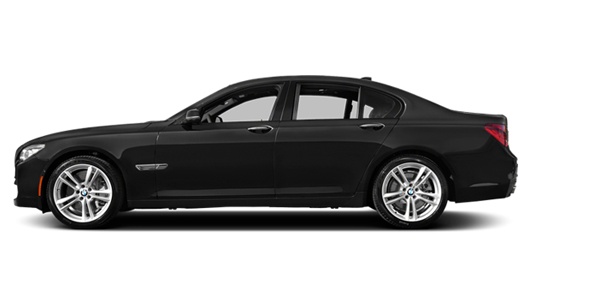 M25 Chauffeurs specialise in providing you with exceptional service at all times. 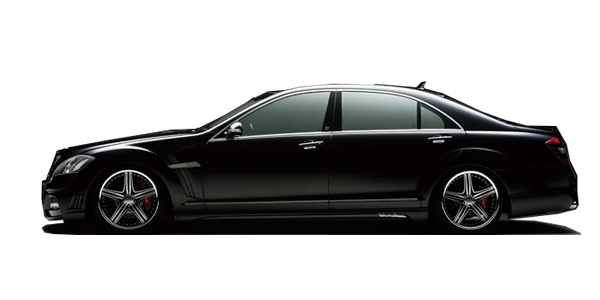 We also have over five years chauffeuring experience, not to mention extensive knowledge of London. 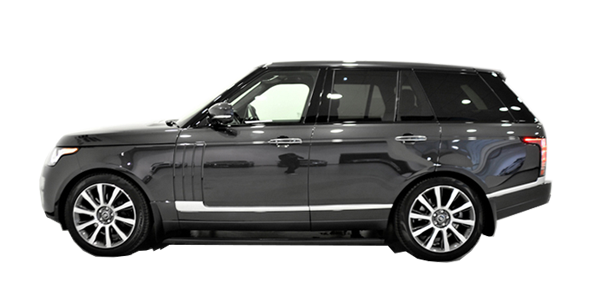 At M25 Chauffeurs, you can rely on our luxury hotel transfer and airport pick up services. 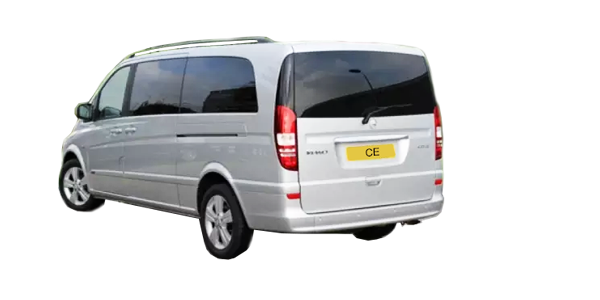 We will pick you up at whichever airport your flight arrives at and our friendly uniformed chauffeur will take care of all your luggage for you and bring it to the car. We will then deliver you to the luxury 5-Star London hotel of your choice from the list below. We have excellent relations with the management of all the top hotels in London. This means all you need to do is to decide which hotel you would like to stay at and you can leave everything else to us. Premium luxury packages are available in all of the top London hotels. When you use our hotel transfer and airport pick up service, the best London chauffeur will be able to provide you with the morning papers if you wish to catch up with the news. Refreshing mineral waters and mints are always available too. If you require anything else at all on your journey you only have to ask. Just tell us when you book and it will be done. Once you are settled into your hotel, you may wish to dine out or visit a theatre, the opera or ballet. 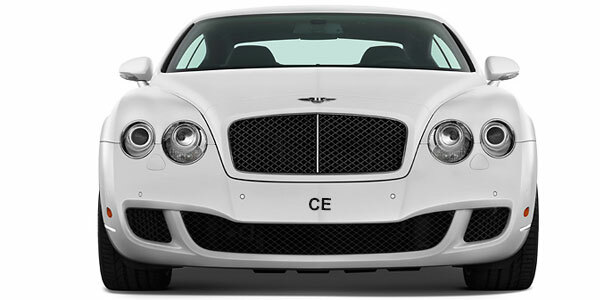 We can make your reservations for you and provide London luxury car hire complete with a chauffeur to take you there and pick you up again later. Our portfolio of luxury hotels in London consists of only the highest rated and exclusive accommodation available in the capital. We have arranged premium reservation rates with the management of all the hotels listed below. All you need to do is make your selection and we will take care of everything else. With only two exceptions, every one of these hotels has a luxury 5-Star rating. This luxury 5-Star hotel has been looking after guests for over 100 years. Situated in Knightsbridge, it is only minutes from the world famous Harrods store and conveniently placed for all of the other fashionable shops in Knightsbridge. Find the best deal on getting to and from the airport to hotel in any of UK cities and towns with M25 Chauffeurs We offer the best in all our Luxury Chauffeur Driven Cars. 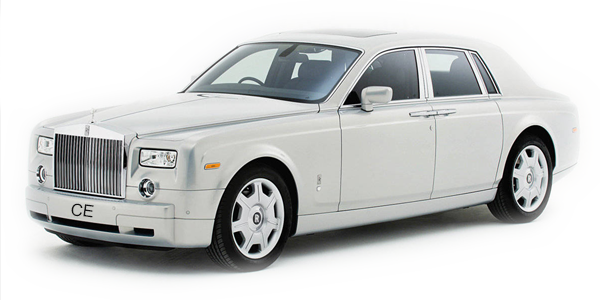 you can choose from any of our Luxury Cars including Bentley and Rolls Royce Phantom. Situated in Marble Arch right at the Hyde Park end of Oxford Street, the Churchill Hotel is ideally placed for shopping as you stroll past the major stores in London and on to Regent Street or Bond Street. An ideal hotel in which to stay with the lady in your life. In the heart of Mayfair this world famous hotel is perfectly placed for access to the finest shopping in London and only a few minutes drive from Hyde Park or Buckingham Palace. With award winning staff and service, Claridges is the epitome of luxury and offers everything you could wish for. The Dorchester Hotel in Park Lane – always known simply as “The Dorchester” has been one of Mayfair’s top hotels ever since it was founded. Sumptuous spacious suites, wonderful dining and luxury bars are its byword. There is an exquisite spa and beauty treatments available. The Dorchester has long been regarded as one of London’s most exclusive hotels and is favoured by film stars and royalty. The Four Seasons, also in Park Lane and overlooking Hyde Park, has just undergone a massive refurbishment from top to bottom. Every guest room, every suite, all of the bars and restaurants have been completely redesigned by top class London interior designers. The crowning glory is a new floor on the rooftop which has a glass walled spa and lounge and offers extensive views over the park. In 2010 the Goring Hotel celebrated its first hundred years in business and is still owned by the same family. The Goring is situated in Belgravia close to Victoria Station and only a few minutes walk from Buckingham Palace. The hotel has won several “best hotel of the year” awards. The Houses of Parliament and Westminster Abbey are close by. Victoria Station has a high speed rail link to Gatwick airport. Another fine hotel situated in Park Lane, the Grosvenor House opened its doors to guests in 1929 and has been a mecca for celebrities, politicians, business leaders and royalty ever since. Its imposing forecourt still has the original Lutyens designed wrought iron gates and it is only a few minutes walk from Oxford Street and Bond Street. Richly appointed guest rooms and lavish palatial suites are the hallmark of this fine hotel. Also in Park Lane and adjacent to Piccadilly, this very modern hotel is built on the site of what was once a royal residence. The Intercontinental has a full service spa and boasts Theo Randall’s restaurant which has been voted the best Italian restaurant in London. The Cookbook Café has a fresh seasonal menu and there are 447 guest rooms, 60 suites and 13 meeting rooms to cater for your every need. This very modern hotel is set in a leafy London square only yards from some of the capital’s most fashionable shops in Knightsbridge. This boutique hotel has only 87 rooms with complimentary Wi-Fi and features contemporary British dining in the Lowndes Bar and Kitchen and in the summertime dining out on The Terrace. There is easy access to Hyde Park and the West End. Slightly more off the beaten track is the Landmark Hotel in a fabulous location right next to Regents Park. An ideal hotel to stay in if you want to visit London’s famous Regents Park Zoo, the Landmark has some of the most spacious guest rooms of any hotel in the capital averaging some 600 square feet. It also has a spa and a pool and an outdoor dining area featuring huge palm trees. Another luxury hotel situated in Knightsbridge close to Harrods and the fashion stores and awarded 5 stars by Forbes 2013. All 93 guest rooms, which include 43 suites have a full entertainment system with an extensive collection of movies and music. There is a spa and fitness studio and the 24 hour Butler Service includes unpacking and packing. Apsleys restaurant is the first restaurant created outside Italy by the celebrated 3 Michelin star chef Heinz Beck. The Langham is situated in Portland Place just 300 metres north of Oxford Street and only 500 metres from Regents Park. This elegant Victorian building was opened in 1865. It features high ceilings and original Victorian décor together with modern facilities such as Wi-Fi, a spa, sauna, steam room and fully equipped gymnasium. The name Hilton is synonymous world-wide with luxury and the London Hilton is no exception. The 28th floor Galvin at Windows restaurant offers 360 degree panoramic views over the city. You can sip champagne cocktails in the POP bar or indulge in French Polynesian style cuisine in Trader Vic’s. The Hilton was awarded “Best Business Hotel” in 2008 by Business Traveler magazine. This stunning hotel in Knightsbridge directly overlooks the south side of Hyde Park and is only a stone’s throw from all the fashionable shops and stores including Harrods and Harvey Nichols (known to the English as “Harvey Nick’s”). The hotel boasts an acclaimed British cuisine at Dinner By Heston Blumenthal (the award winning chef), an authentic French bistro and the very modern Mandarin Bar for drinks before or after dinner. Once a stately apartment building overlooking Hyde Park at the Marble Arch end, the 5-Star Marriott Hotel in Park Lane is now one of London’s leading hotels. The sleek lobby is scented by exotic flowers, has elegant guest rooms, sumptuous bathrooms and every possible modern convenience including complimentary Wi-Fi in all rooms. A stunning pool, well equipped fitness centre and a new restaurant opening in December 2013 – Lanes of London – all await your arrival. The Metropolitan London is among the capital’s most enduring design phenomena – a subtle balance that strips back the non-essential elements of a traditional English hotel to create something sophisticated, cool and accessible. The hotel has a vibrant Park Lane location, combining cosseting service with a contemporary mindset. This is a 4-Star hotel, but nonetheless included in our portfolio for its fine cuisine and modern design located in Gloucester Road in the heart of Kensington. Spacious, comfortable guest rooms and splendid service make this hotel a wonderful place to stay on your visit to London. This is an impressive 18th century mansion situated overlooking Grosvenor Square and the American Embassy. It is within easy walking distance of Oxford Street, Bond Street and Regent Street which house most of the fine retail stores in the capital. The hotel combines traditional elegance with luxury and an outstanding location. The Sheraton Park Lane Hotel offers the Sheraton Sweet Sleeper Bed for a great night’s sleep. Many of the guest rooms boast their original (1920’s) marble bathrooms and fireplaces and some have great views over Green Park. Only a short walk from Buckingham Palace and ideally situated to connect with the City of London financial district. Situated in Piccadilly the Ritz Hotel symbolises everything that conjures up the word “opulence”. Opened in 1906 and built with no expense spared, the Ritz has been the benchmark by which all other hotels in the world are judged. Possibly one of the most expensive hotels in the city, but then again you are getting the best of the best. The Sheraton Park Tower Hotel in Knightsbridge is another which is very close to all the best shops that the area has to offer. All of the 280 guest rooms and suites feature hand crafted pieces and marble bathrooms for the utmost in luxury. The hotel lobby and reception have very recently been renovated, offering an exceptional arrival experience. Pascal Proyart’s One-O-One restaurant is widely professed to be the best fish restaurant in London. This is London’s only 5-Star all-suite luxury hotel. The Blue Harbour Health Club and spa features swan neck body jets and a fitness suite. There are saunas and steam rooms as well as a relaxation area and hair salon. The Harbour Bar is open all day for a simple business meeting or lunch, while the restaurant menu offers Cannon of Cornish Beef, Dover Sole Meuniere, or breast of Gressingham Duck. On Wednesdays you can get 2 for 1 Taittinger Champagne between 5.30 and 7.00 pm in the Harbour Bar. This luxury 4-Star hotel is situated in the Edgware Road only minutes from Oxford Street and Marble Arch. Whether you need a board meeting for 20 directors or a sales conference for over 3,000 people the Metropole is probably the only hotel in central London that can accommodate both. The hotel has just undergone a multi-million pound lobby renovation which will make your visitors and delegates gasp in wonder. Over 1,000 guest rooms make this the biggest hotel in central London. In total there are 42 conference and meeting rooms so whatever you need the Metropole can provide.